Everything we do, we do for her. 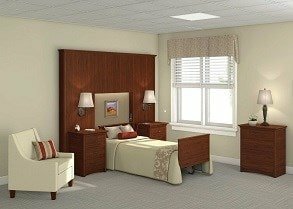 Introducing Living Environments – custom tailored furniture from the company that makes listening a priority. 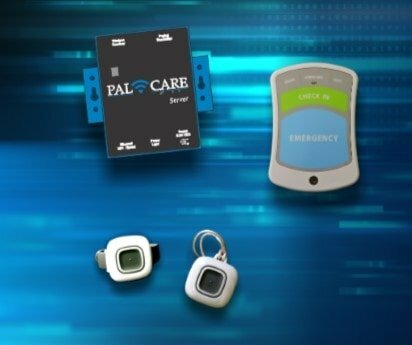 PalCare is an industry-leader in Emergency Call Systems, Access Control and Wandering Systems for senior communities. 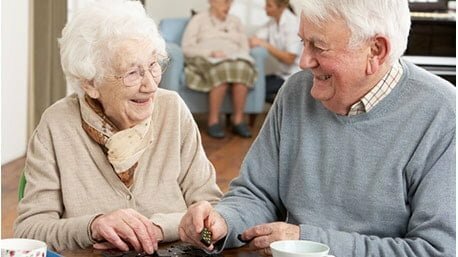 Palcare offers extensive furniture lines for all five ‘living environments’ found within senior communities. We have options available to fill all of your needs … with reporting logs provided in you PalCare System!